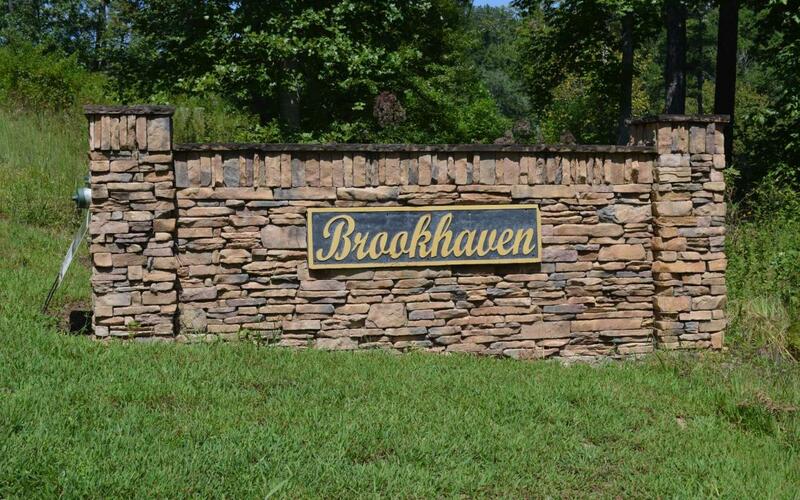 Excellent building lot in a nice quiet subdivision centrally located in Young Harris between Hiawassee and Blairsville! Beautiful scenery all around in the rolling hills of Young Harris. ( Owner Financing Available! ) Property access from two sides of the property!